Please read these terms of service (“terms”, “terms of service”) carefully before using thenhf.co.uk website (the “service”) (“us”, ‘we”, “our”). Content published on this website (digital downloads, images, texts, graphics, logos) is the property of thenhf and/or its content creators and protected by international copyright laws. 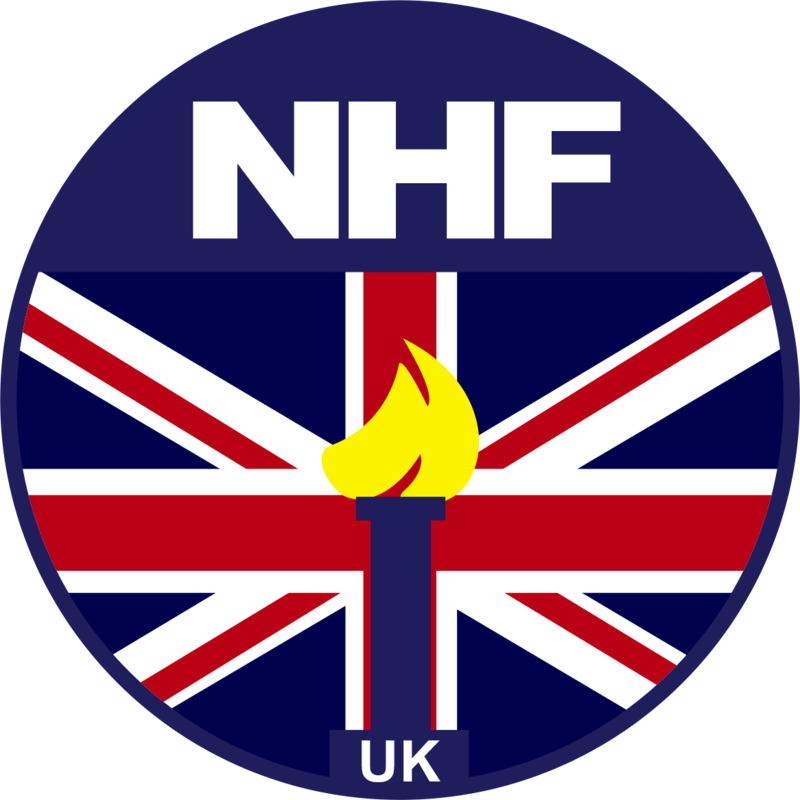 The entire compilation of the content found on this website is the exclusive property of thenhf, with copyright authorship for this compilation by thenhf. By visiting this website, you agree that the laws of the Europe, without regard to principles of conflict laws, will govern these terms of service, or any dispute of any sort that might come between thenhf and you, or its business partners and associates.